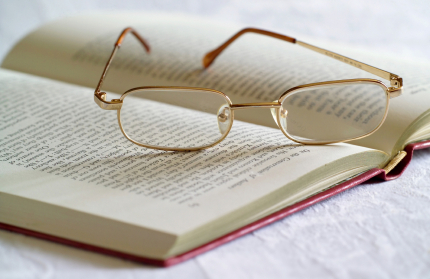 Today’s guest reviewer is Katie Gillespie, who is sharing her wisdom and her take on the fascinating book, Fear of the Animal Planet: The Hidden History of Animal Resistance by Jason Hribal. Animals resist. They escape their cages. They attack their trainers. They refuse to work, eat or reproduce. They bite or kick or scratch or sometimes kill. These stories are familiar — either from our own personal experience or from reports we hear on the news. Zoos, circuses, aquariums, and media sources often report these acts as isolated incidents, as animals ‘gone wild,’ or simply that certain animals are ‘bad seeds.’ But what happens if we recognize these acts not as isolated incidents, but as individual, and sometimes collective, acts of resistance within their own kind of social movement? 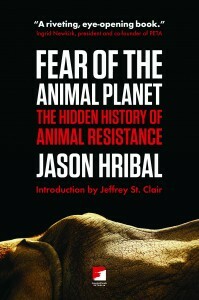 Jason Hribal, in his 2010 book, Fear of the Animal Planet: The Hidden History of Animal Resistance [AK Press/CounterPunch], pushes us to recognize this long history of resistance, and asks us to think about what it means to read human/animal histories in this way. The book carefully documents the stories of resistance struggles of individual animals and groups of animals in the entertainment industry, and prompts questions regarding these and other struggles for liberation. The stories Hribal tells are numerous and varied. Tatiana, a Siberian tiger at the San Francisco Zoo, escaped her enclosure, and then, after ignoring and passing by numerous bystanders, killed and maimed three teenagers who had teased, taunted, and thrown things at her. She was hunted down and shot to death by park security. Janet, an elephant at the Great American Circus, chased down and tried to injure circus employees while she had a group of children riding on her back. In the middle of the chaos, she stopped, let someone remove the children safely from her back, and then continued to chase the employees. Janet grabbed a bull-hook, which they had often used to beat her, and smashed it repeatedly against a wall. A group of baboons in Northern Africa resisted the slaughter and capture of members of their community by animal traders, through chasing the traders all the way to the train station, and launching raids on the train cars to try to free the captured baboons. Tilikum, a captive orca at SeaWorld, has killed trainers on several occasions, pinning them to the bottom of his tank until they drowned. Each trampling of a brutal handler with a bull-hook, each mauling of a taunting visitor, each drowning of a tormenting trainer is a crack in the old order that treats animals as property, as engines of profit, as mindless objects of exploitation and abuse. The animal rebels are making their own history and Jason Hribal serves as their Michelet (2010: 16). 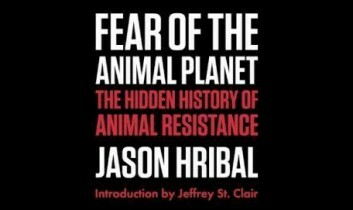 Since Fear of the Animal Planet was released, I have heard a few critiques that Hribal fails to go far enough in analyzing what this resistance means, how we should understand it, and how it should inform work moving forward. Clearly, it’s true that Hribal could have done more to analyze and theorize how we might understand these acts of resistance in a more nuanced way. But I cannot really object to Hribal’s choice to leave the book somewhat analytically open-ended and without heavy-handed theorizing that tries to instruct the reader on how and what to think. This open-endedness is precisely one of the greatest strengths of the book, as it provides an invitation to further discussion. Readers of Our Hen House, who include animal rights activists, animal studies scholars, and animal rescue workers, are in a perfect position to push this conversation further. So many people in this movement have long recognized that animals certainly resist, that animals have agency, and that they express that agency in a wide variety of ways. It’s time to ask some of the important questions to which this evidence of resistance gives rise. 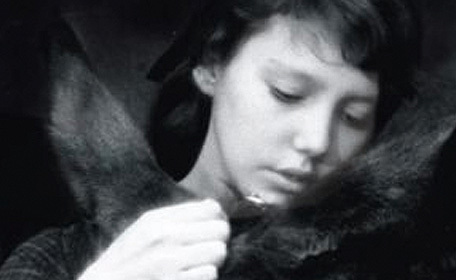 First, what does this mean for the animal rights movement at large? 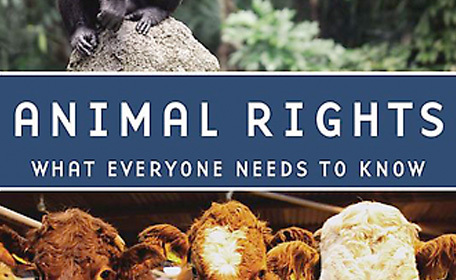 The animal rights movement is still very much a movement by humans for animals. This book turns this conception of the movement a bit on its head. It argues that animals are already engaged in their own social movement and that we should recognize it as such. Moreover, what might we learn about human and nonhuman animal social movements from trying to understand these resistance struggles on their own terms, and without trying to impose models of human social movements of resistance on animals? And, how might we leave ourselves open to understanding new things about resistance, liberation, and justice, by observing and listening to the already established contemporary and historical animal resistance movement? Just articulating these questions reveals how much the movement to protect animals has to learn from those it seeks to serve. Fear of the Animal Planet is just the beginning of this important and exciting conversation. For this, we can be grateful to Jason Hribal — for writing the catalyst for a serious dialogue on animal resistance and nonhuman struggles for liberation. 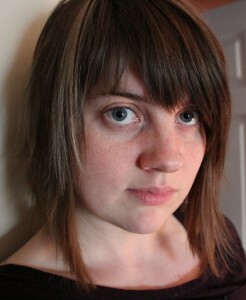 Katie Gillespie is a PhD candidate in Geography at the University of Washington (UW) in Seattle. 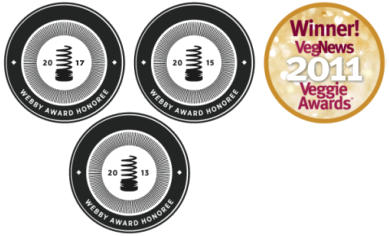 Her work focuses on animals in the food system — in particular, within the dairy and slaughter industries. Katie currently teaches an undergraduate class, “Animals, Ethics and Food: Deconstructing Dominant Discourse,” which asks students to explore and rethink their relationship to animals in the food system, and she co-organizes the Animal Studies Working Group at the UW. In her free time, Katie writes the blog Serenity in the Storm, which features vegan food, news, and animal studies-related topics, and she volunteers at Pigs Peace Sanctuary in Stanwood, WA.